No matter what type of service you provide, or form of entrepreneur you are, publishing your own book can be a game changer. 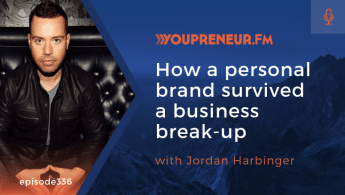 Besides creating an extra source of income, it can set you apart from your competitors, open more doors in your industry, and even land you more gigs or clients. What’s more, with the access we all have to the world’s largest bookstore, Amazon.com, it’s never been easier to get your book in front of shoppers and propel your brand. You no longer have to go through publishers, agents, and contract negotiation. You just upload to Amazon and use the tips I provide in this article to give you access to that real market. A while ago, I worked with a lawyer who, using his notes and a paralegal, was able to construct a book on driving under the influence investigations (DUIs). Using some of the tips below, it was easy for us to not only launch his book, but get him the #1 bestseller in his category. Excellent, right? There’s more. After publishing, he went on to use his book as his business card giving it to prospective clients who came through his door. Who would you choose to be your lawyer? One of the other seven people who gave you their card, or the one who’s a bestseller on the subject and gave you a book you could really use? But there’s more! Because of this, he became the go-to speaker in this area for conferences and meetings. Now that we know how a book can help you build your brand and increase your reach, let’s talk about two ways to help utilize Amazon’s vast market and pick up the metrics that will help you make that next step. A couple of years ago, I was having a conversation with my grandmother, telling her that I was leaving the Navy to become a full-time writer. She was worried and started asking if I was doing the right thing. I told her that I had already made over $200k in book sales and yet for some reason, that didn’t ease her worry. It wasn’t until I told her I was a multiple bestselling author that she stopped asking if I needed money. Now, when I visit, she introduces me as her grandson, the bestselling author. It’s funny because the monetary value wasn’t what she recognized. It was the term, “bestseller” that gave my new career move any credibility in her eyes. But the truth is, becoming a bestselling author on Amazon is actually easier than you think. You can almost break it down to an equation. 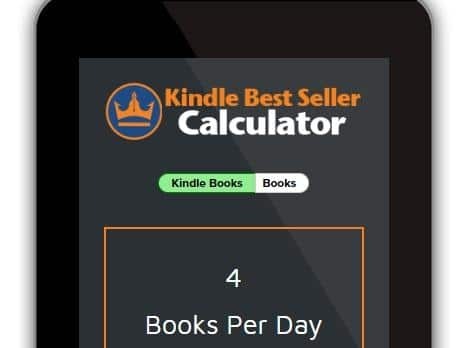 In order to hit bestseller status in Amazon, all you need to do is be the bestselling book in a particular category for a short period of time. What’s more is that there are over 10,000 different categories on Amazon. The key is to find one that is pertinent to your subject matter and doesn’t require a LOT of sales in order to make that goal. So, how do you do this? Or better yet, how do you select a category that fits your wider entrepreneurial aims? So how do you find a category which is both relevant and achievable? To start the process of finding the most suitable category, begin by brainstorming a list of words related to your book idea. Topic – what is the broad concept behind your book? If you had to look for it in a bookstore, which section would you go to? Audience – who does your book seek to serve? Benefit – thinking deeper than the topic, how will your book help? For example, the surface topic might be ‘time management’ but the benefit might be ‘regain a sense of calm’. As you can imagine, achieving the coveted orange bestseller sticker for a category like ‘Business & Money’ is difficult. The category is relevant, but probably not exactly achievable for most of us. To find a more achievable category, while retaining relevancy, engage in the following process. 1. Look at the ‘Business & Money’ categories section and begin opening the niche categories, such as ‘Management & Leadership’, as seen below. 3. You’ll notice that there are no further niches to explore under ‘Industrial’. Note down the category, and repeat the process, starting with Step 1, until you have a list of relevant niche categories. When you have a list of relevant but niche categories generated as a result of the above process, you can move on to the following stage. 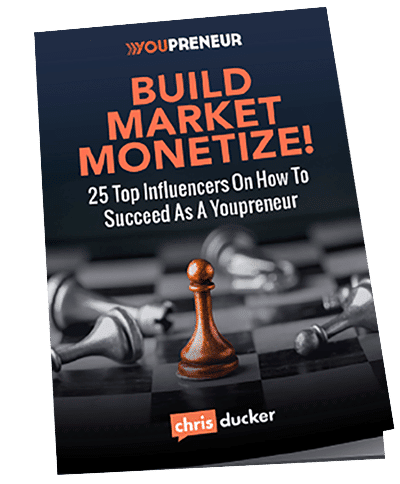 After generating your list of relevant niche categories, you can determine the number of copies you’ll need to sell in order to reach bestseller status. For this example, we’ll consider the ‘Mail Order’, ‘Green Business’, and ‘Industrial’ categories. 1. Bring up the results page for each of the categories. Open bestselling books from each. Scroll down until you come across the ‘Amazon Best Sellers Rank’, commonly referred to as ABSR, as seen in the below image. 2. Note down the ABSR for the bestselling books in each category. 3. 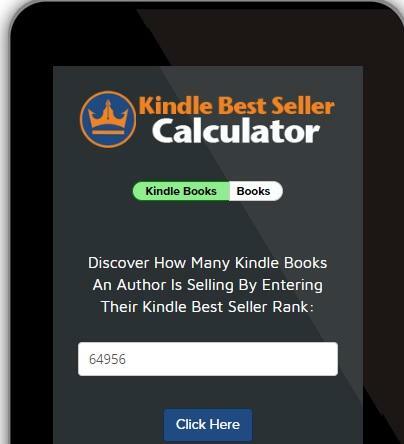 Go to the Kindle Calculator, as seen below, and plug in the ABSR for each listed category. 4. Note down the number that the calculator shows for each ABSR. ABSR makes use of both copies sold, and copies borrowed under the Kindle Unlimited program. So what does the above data tell us? To become a bestseller in the original, broad ‘Business & Money Category’ would require selling 367 books in a day. However, to become a bestseller in the ‘Industrial’ category would require only 4 books! It’s not an either/or choice. You can place your book in multiple Amazon categories. 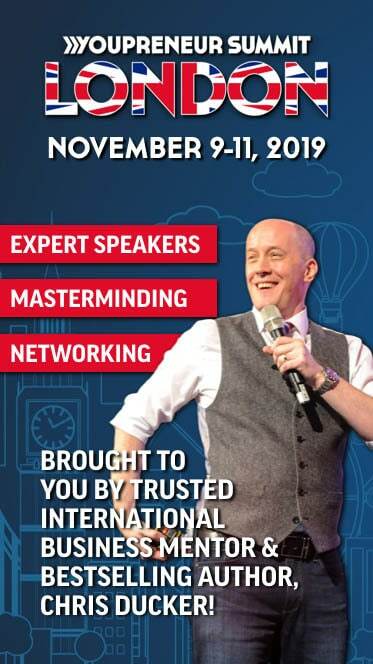 Become a bestseller in one and make more sales in others. The above method is tried and tested. It’s how I started out finding bestselling book ideas to launch my author career. I felt a little frustrated though. I wished there was a faster way to check out categories. When I couldn’t find one, I decided to create one. Thanks for checking out my method to becoming an Amazon bestselling author. 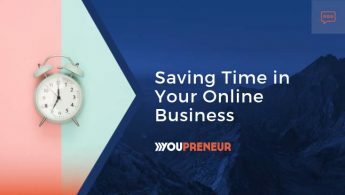 I have the honor of contributing monthly to Youpreneur, so please let me know if there’s anything you’d like me to cover in the future, or if you have any questions about Amazon Categories. 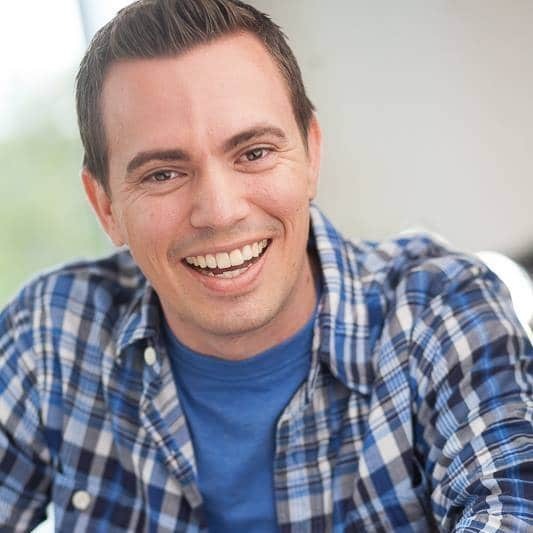 Dave Chesson is a digital marketer, book marketing Jedi, and Tennessee family man. His passion is serving the author community through Kindlepreneur.com. His specialty is in-depth, unbiased information, such as his recent Guide to Grammarly. When he’s not constantly improving KDP Rocket, Dave can be found learning EDM production from DeadMau5.